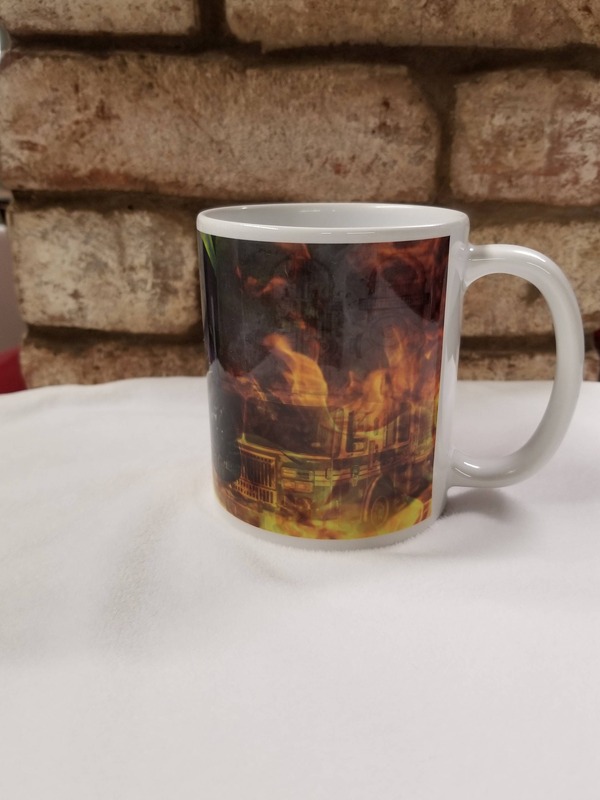 This firefighter mug is an excellent gift for any fireman. 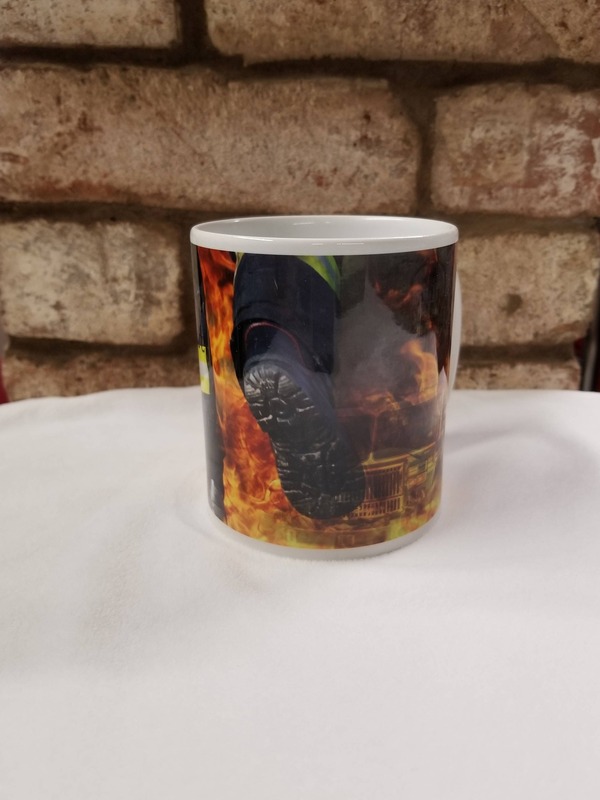 These first responders but their lives on the line to save our lives and our property. 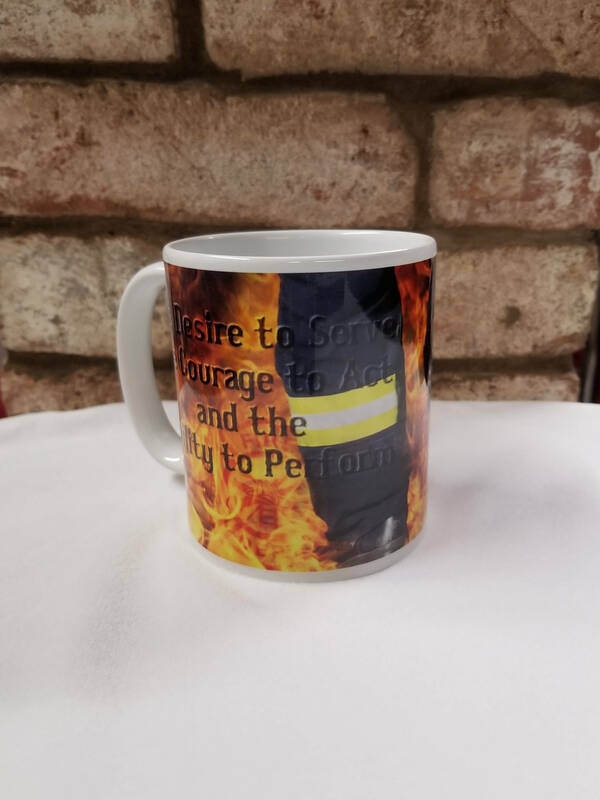 Let them know they are appreciated. 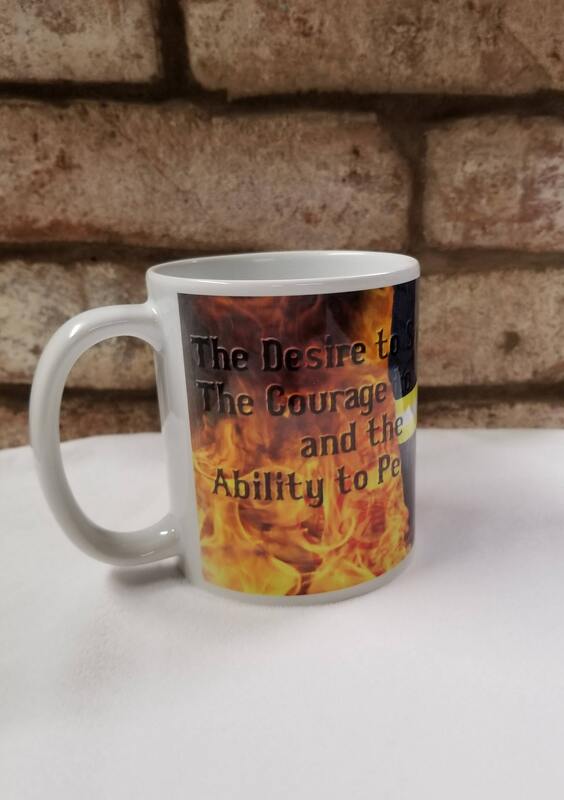 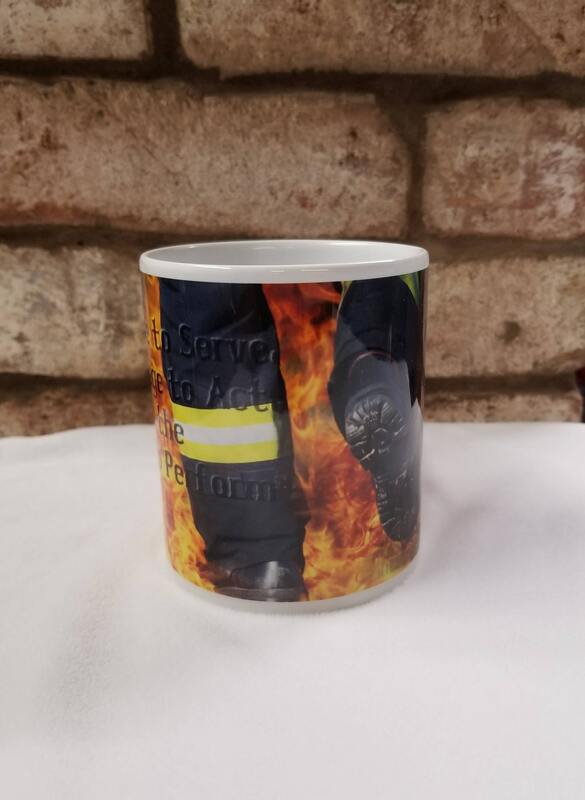 Whether a member of a VFD, the Fire Chief, a Junior Firefighter or any one of the heroes in between, we know they will appreciate this mug honoring their service to the community. 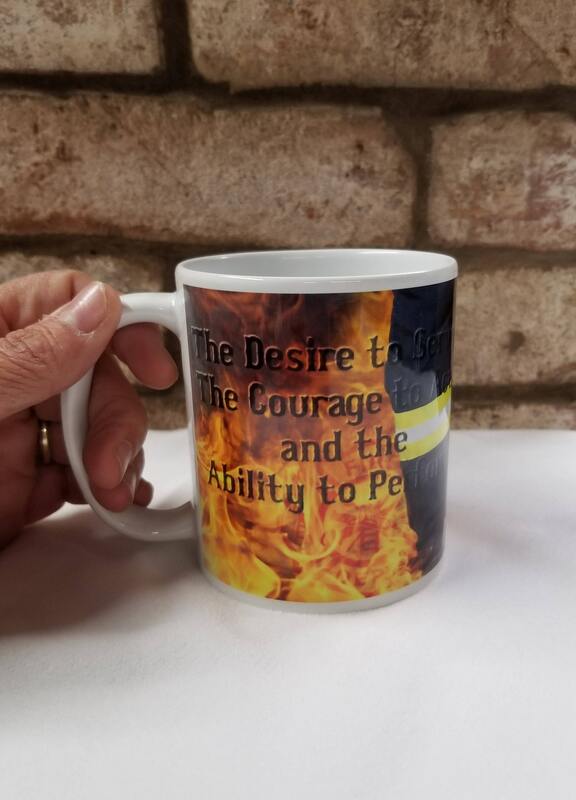 We would be happy to personalize this mug with the company number, or fireman's name, if desired. 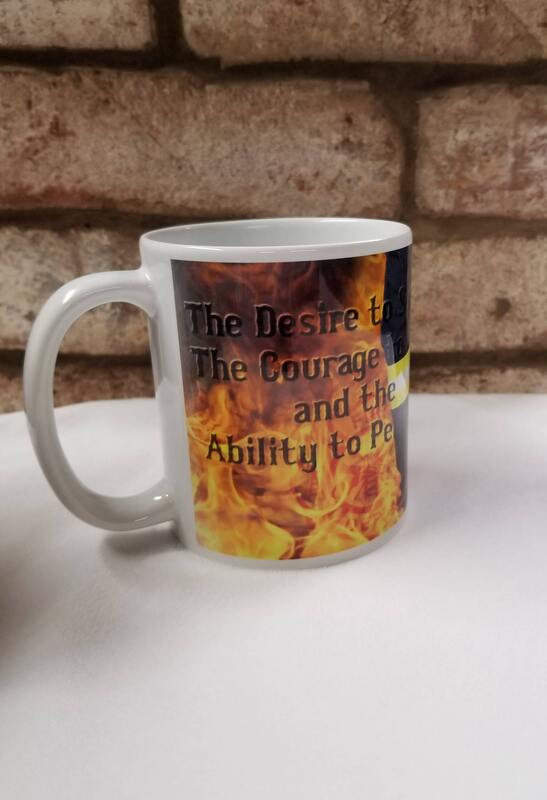 Please be sure to indicate your preference when placing your order.